Want to start a family game night everyone can join in on? 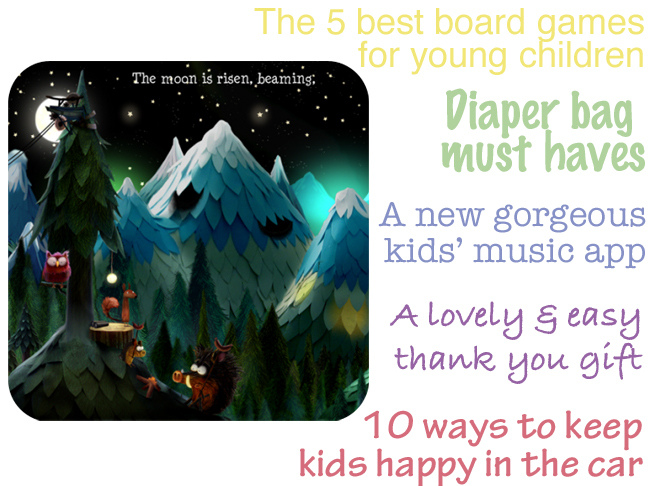 Check out this post on the 5 best board games for young children. 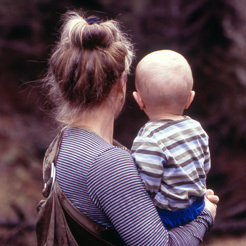 Here’s a great list of diaper bag must haves – are they all in your bag? Here’s a new app for kids that will teach you and your little ones the lyrics to a few of your favorite songs, all while displaying some amazing images. This DIY thank you gift couldn’t be more simple but it’s sure to impress! If a summer road trip is in your future then you won’t want to miss 10 ways to keep kids happy in the cars.